Posters can present information and share a story. The creator of the poster has a particular story, message and content to share. Applying media and messages to share information with a particular audience is a challenging task. Learning about the unique form of writing for visual posters should come first. Then, you will apply this writing to a specific topic of your choosing. The audience will be teacher candidates and classroom teachers who may wish to learn more about the topic you will share. FOUR unique digital locations will be shared on your visual poster. You will present your visual poster in both a physical form (mounted to the walls in the building) and a digital form (posted to your professional blog). Let's look at criteria and models of visual posters before we begin. 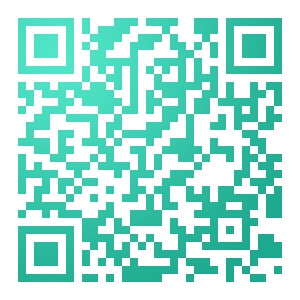 QR code links to this page. engage the viewer/ reader and start a conversation about the topic you are presenting. This conversation can be in a F2F or digital mode (Twitter, blog post comments). PLAN AND FOCUS your topic and content. Focus on something you know, have experienced, have seen, or have a passion about. For this particular task, it needs to link to educational technology, teaching about media, focusing on processes, products and purposes linked to media and digital literacy, digital teaching and learning. Collect and collate information, analyze and annotate information. Do this digitally. Think about brief, important snapshots of text, images, media that you can use to present your information on your physical poster. Pick your top ten items that link to your topic, then reduce or combine this to your top FOUR. ORGANIZE and OUTLINE the content. Divide it into four ACTIONs (see action verb list) for your reader/viewer to follow. Make the visual display interesting and engaging by following design principles about using colour, text features, size, spacing and images. 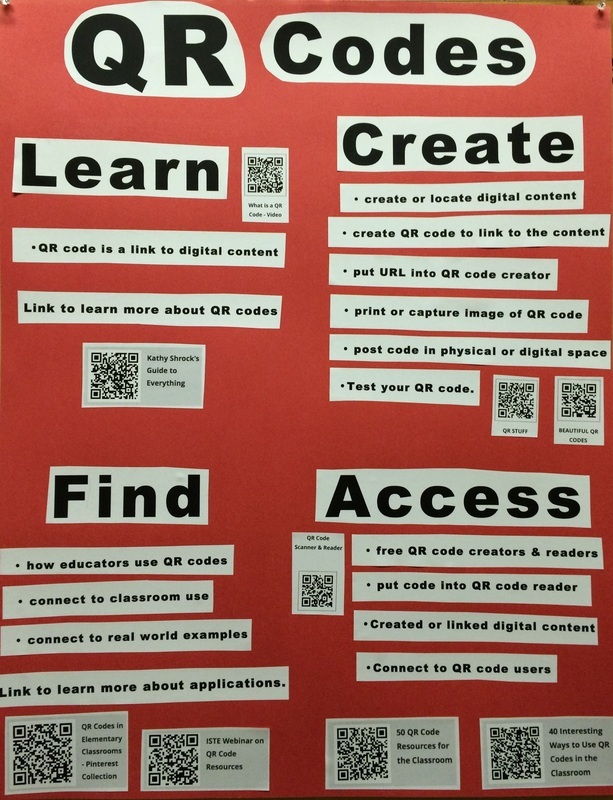 CONNECT written content to digital sources using a QR code. Provide sites that are rich in quality and/or quantity and relevant to your topic. Link to your own experiences with this topic or resources if you have posted on your blog. CREATE your board with media, images, features that help it stand out. Create a compelling narrative for the viewer/reader to follow from beginning to end. Leave your viewer/reader with a 'call to action', with links to learn more.